In this week's photography news, the Sony a7 III and a7R III have some new capabilities, thanks to updated firmware. Lexar teases a crazy fast 1,000MB/s memory card, while Vimeo launches bulk upload possibilities. The post Photography news: Sony brings Eye Autofocus to critters via A.I. 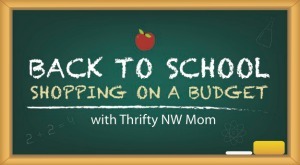 appeared first on Digital Trends. The race for more and more storage on tiny little cards just keeps on trucking. Although SanDisk showed off a proof-of-concept 1TB SD card way back at Photokina 2016 and ProGrade announced their 1TB CFexpress cards last April, it wasn’t until recently that Lexar had released a 1TB memory SD card that you could actually buy. […] The post Massive 1TB microSD cards are insane and they’re a real thing now appeared first on DIY Photography. Just a few weeks after Lexar launched the first terabyte microSD card, Western Digital unveiled the fastest 1TB microSD during Mobile World Congress. The company says the card doubles the typical standard speed for microSD cards. The post The tiny SanDisk 1TB microSD cards are breaking speed records appeared first on Digital Trends. Shoot large files at high capacity? Lexar's latest SDXC memory card will fit a terabyte of storage inside your camera. The Lexar SD card is part of the company's Professional 633x series. That higher capacity will come at a cost, however. The post Lexar’s latest SDXC card keeps you shooting with 1 TB of storage appeared first on Digital Trends. Although there have been some announcements of 1TB memory cards, Lexar seems to have beat them all. The company has released the world’s first 1TB SDXC memory card and it’s officially the first one actually available in the market. 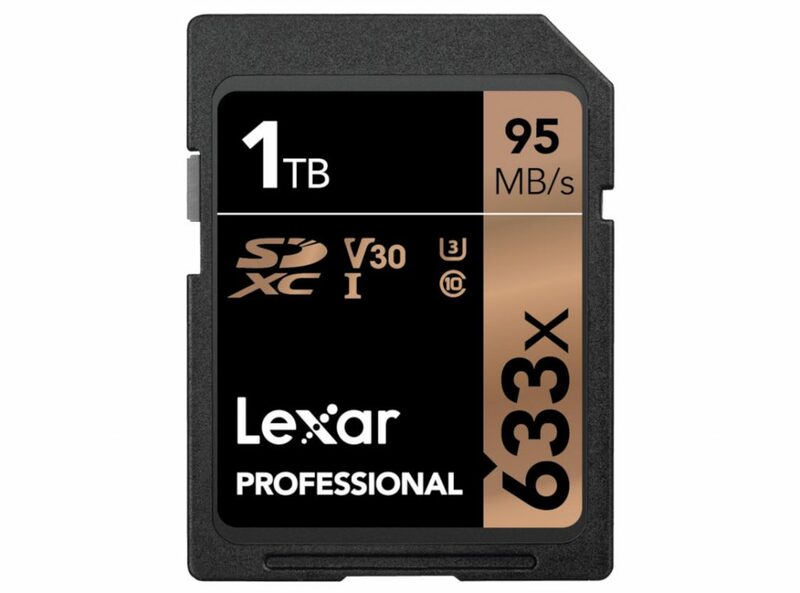 Lexar Professional 1TB 633x SDHC/SDXC UHS-I card is capable of read speed of up to 633x […] The post Lexar launches world’s first 1TB SD memory card appeared first on DIY Photography. After Lexar’s Polish distributor announced that Lexar will no longer produce XQD cards in order to focus on CFexpress, Lexar has issued a further statement to Nikon Rumors. In the statement, they say that availability of XQD has been “held up by multiple parties”, specifically naming Sony. While Lexar is eager to pursue the XQD […] The post XQD availability “held up by multiple parties including Sony” says Lexar appeared first on DIY Photography. The SD card market seems to be hotting up, and getting pretty competitive (and fast!). 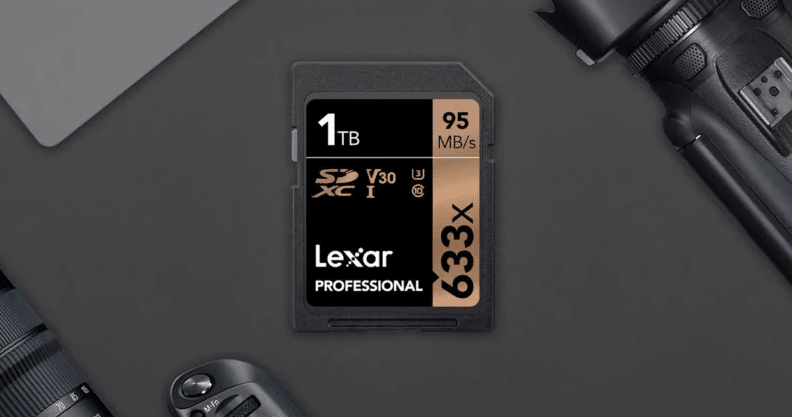 With Lexar seemingly back, ProGrade taking square aim at the high-end market, and SanDisk & Sony releasing new cards boasting big numbers like there’s no tomorrow, who really is the fastest these days? That’s what the folks at Camera Memory […] The post 113 SD cards speed tested to find the fastest for use with the Canon EOS R appeared first on DIY Photography. 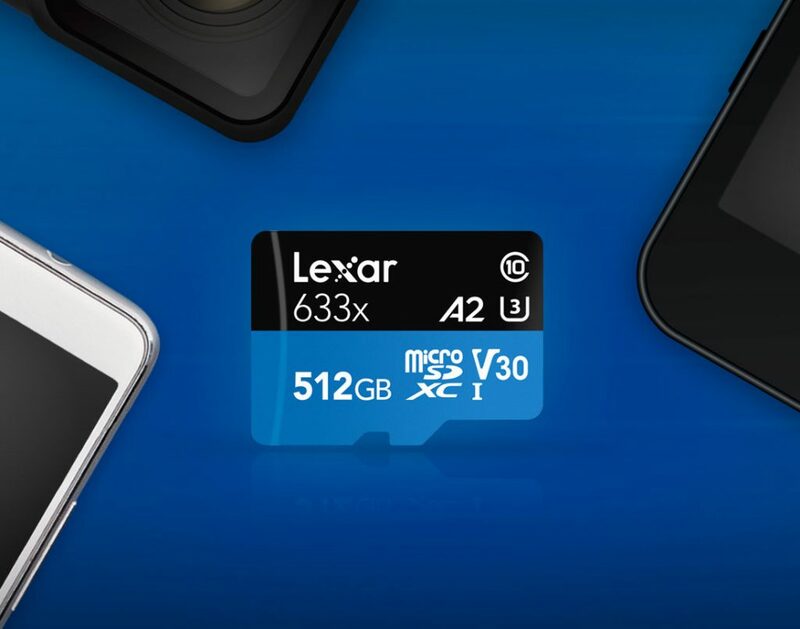 Although this won’t be of much to iOS users, Lexar has announced a new 512GB 633x (100MB/sec) A2 microSD card for smartphones. Designed for lots of fast read and write operations per second, this card is ideal for Android smartphones. Especially those used by photographers and filmmakers shooting lots of photos and footage. Since Lexar’s […] The post Lexar announces 512GB A2 microSD card for smartphone photographers and filmmakers appeared first on DIY Photography. 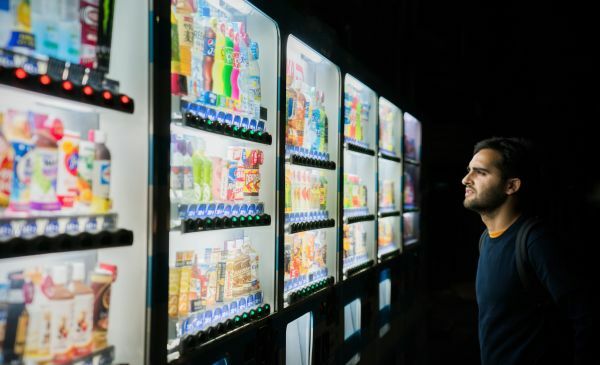 This is probably not much of a surprise to some, but it will be very disappointing to others. Especially those who might have recently bought or pre-ordered a camera with an XQD card slot. It seems that Lexar is now not going to be making XQD cards since it moved from Micron to Longsys, after […] The post Lexar will not make any more XQD cards, says Polish distributor appeared first on DIY Photography. Since Micron sold memory card brand, Lexar to Longsys in China, people have been wondering what’s going on. Will they still keep making those favourite Lexar products? Will they bring out a new range? Or will they just take Lexar’s intellectual property, apply it to other products and not make memory cards at all? Well, […] The post Lexar will return to “full product” this autumn appeared first on DIY Photography. When Longsys acquired Lexar from Micron last September, it threw the storage card world into disarray. What was happening to all of Lexar’s products? Were we still going to get support? And what about XQD? Well, it seems when it comes to the last one, Lexar might not have been telling us the whole truth […] The post Lexar has run out of XQD cards – no more until Summer appeared first on DIY Photography. When we hear about fake products in the photography world, it’s usually memory cards. Cheap SD cards with fake SanDisk or Lexar labels being sold at well below market price. Sometimes, though, it’s even fake cameras and lenses. But there are a lot of other counterfeit accessories out there for cameras, too. BlackRapid have recently taken […] The post Here is how to tell a real BlackRapid from a fake one appeared first on DIY Photography. Since the demise and maybe-rebirth of Lexar, the memory card news has been quite interesting. We’ve had world’s fastest, world’s biggest, world’s fastest again, and an entirely new company, ProGrade Digital has risen from the ashes of Lexar & SanDisk execs. With the race to bring out newer, faster, larger memory cards, though, also comes […] The post Atech’s new Blackjet CFast 2.0 card reader is built for durability and speed appeared first on DIY Photography. 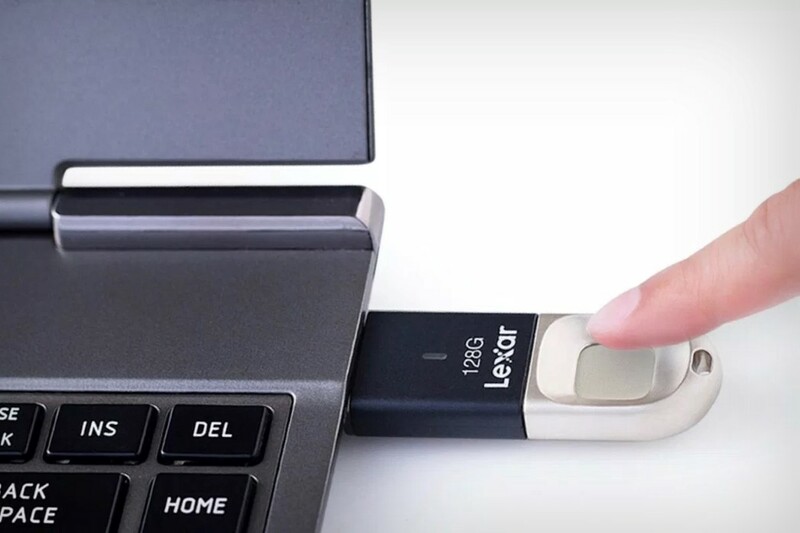 Amazon Canada has awesome deals available now that include: Get Lexar JumpDrive C20m 128GB micro-USB to USB 3.1 Flash Drive w/Detachable Kickstand – LJDC20m-128BBNLK, today for $42.00, list price $56.99, save $14.99 – 26% off. Click here to get all Lexar offers The Amazon Canada offers are available now, while supplies last. Amazon has FREE shipping on orders over $35. 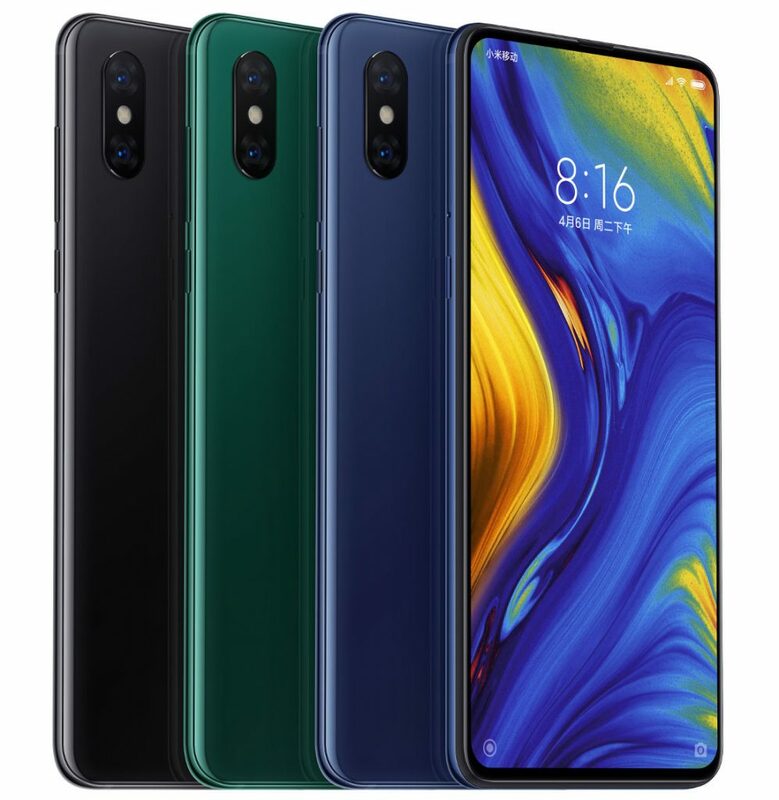 Click here to get the Amazon Canada today’s offers. When Micron announced they were quitting the Lexar brand last year, it came as quite a shock. Many long-time Lexar fans were worried about where their future memory cards would be coming from. 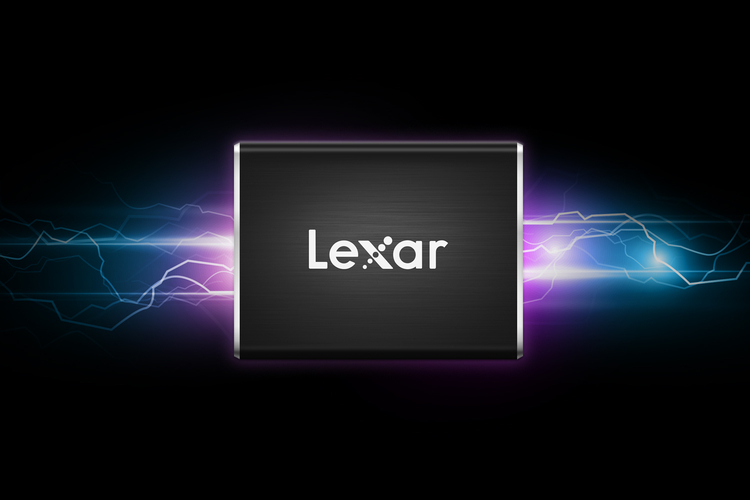 A short time later, the Lexar brand was acquired by Longsys, a Chinese manufacturer of flash storage. Very little seems to have […] The post ProGrade is the memory cards company that Lexar could have been appeared first on DIY Photography.